This was just a test from a few years ago, working on various meat shaders for another job. 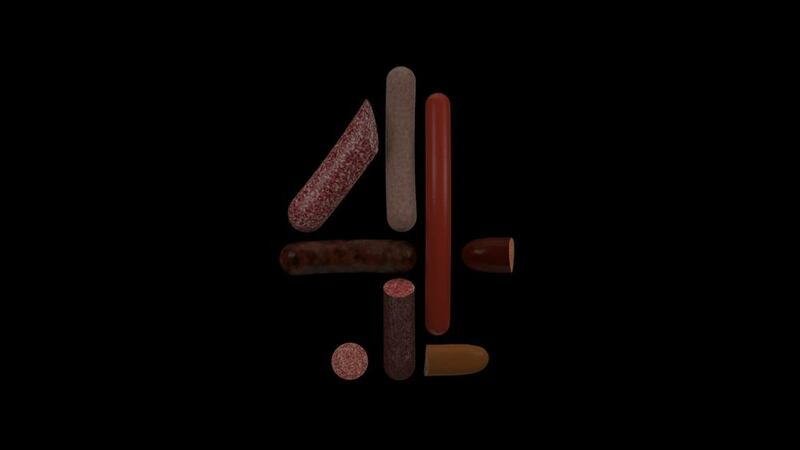 So I decided to make the iconic Channel 4 animation but out of sausages. Role: Modelling, Shaders, Animation, Composite.